Traveling is enriching, fun and creates lifelong memories. In recent years, many travel providers have started to recognize the importance in providing accommodations for guests with autism and other special needs. As those of you who have cruised before know, at the beginning of every sailing, all passengers go through a mandatory muster drill, similar to the safety talk on an airplane. I've never been on a cruise line that doesn't run their drill efficiently and professionally, but typically they are crowded and, when the test alarm sounds, LOUD. On my most recent cruise, I noticed a family sitting near me with a son who looked to be about 12 or 13. As they found their seats in the large theater, I saw the mom pull noise-canceling headphones from her bag and hand them to her son. I ended up talking to the mom later and learned that her son is living with autism and loud noises are terribly bothersome for him. I thought about how simple but effective the headphones were and how a bit of planning on her part allowed him to feel calm and controlled. Meeting the family and learning about how much they enjoy traveling despite the unique situations they may encounter made a lasting impression on me. I made the decision to enroll in the IBCCES Certified Autism Travel Professional (CATP) program so that I could be a better informed and more effective travel advisor. Traveling is enriching and fun and helps create lifelong memories. But, it can also be stressful, even in the best of circumstances. I haven't met anyone yet who says they enjoy packing, going through airport security or having to leave home four hours early to make sure they have enough time before a flight. One of my goals as a travel professional is to make a client's travel experience as stress-free and enjoyable as possible, and as a CATP, I have been trained to help families identify and plan for a variety of travel events. One of my fellow CATPs wrote a wonderful article "Every child with autism is unique. Especially when traveling." that details some of these situations. As the mom I met on the cruise told me, her family values the benefits of travel and the time they spend together in a new destination and, with some preparation, they're ready for almost any situation. So, how do you prepare? Consult a travel agent. Yes, I'm biased, but a travel agent is an invaluable resource. He or she will be able to help you choose the best destination for your family and partner with you to select enriching activities. A travel agent will also be able to work on your behalf with the travel provider to address any concerns and request additional assistance. IBCCES is the certifying organization for the Certified Autism Travel Professional designation, and you are able to search for CATP agents on their site. Book early. 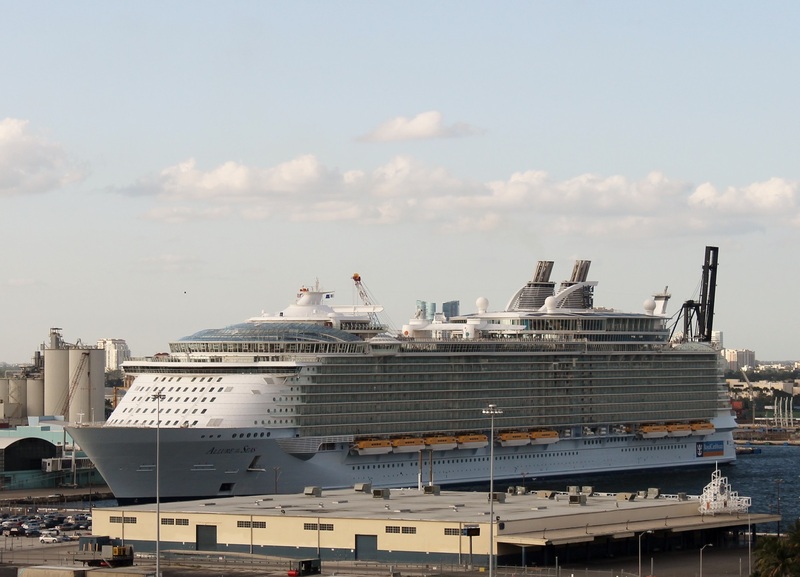 With enough advanced notice, many travel providers are able to provide special requests such as dietary accommodations, embarkation and disembarkation assistance, and designated break areas. Many airports, including the Atlanta airport, will allow a “test run” prior to your travel date. Plan ahead. You know your child best and know what tools and methods are most effective in new situations. Be sure to pack the noise-canceling headphones or the weighted blanket if you know they will help. Or, consider Lucy the Lapdog, designed by Forsyth County moms, as a special travel companion for your child. If you're driving or visiting a theme park, schedule breaks in your day. Sesame Place Located in Pennsylvania, Sesame Place became the world's first theme park to earn the Certified Autism Center designation. Beaches Beaches was the first hospitality company in the world to complete the requirements needed to become a Certified Autism Center. These all-inclusive resorts offer Kids Camps and other autism-friendly activities. Grand Palladium Bavaro Suites Resort Located in Punta Cana, the resort offers a children's program, and a staff that is fully trained in accommodating children on the autism spectrum. Royal Caribbean Royal Caribbean offers a wide range of sensory-friendly products and services and has plenty of activities and varied itineraries for the whole family to enjoy. Holland America While not as extensive as Royal Caribbean's program, Holland America's staff in Club HAL (children's program) are trained to work with special needs. Also, be sure to check out Autism Travel for more information and additional resources. Travel is a wonderful way for families to connect with each other, disconnect from daily responsibilities and create memories together. With some advance planning and the aid of available tools and resources, you and your family should have an enriching experience exploring the world. 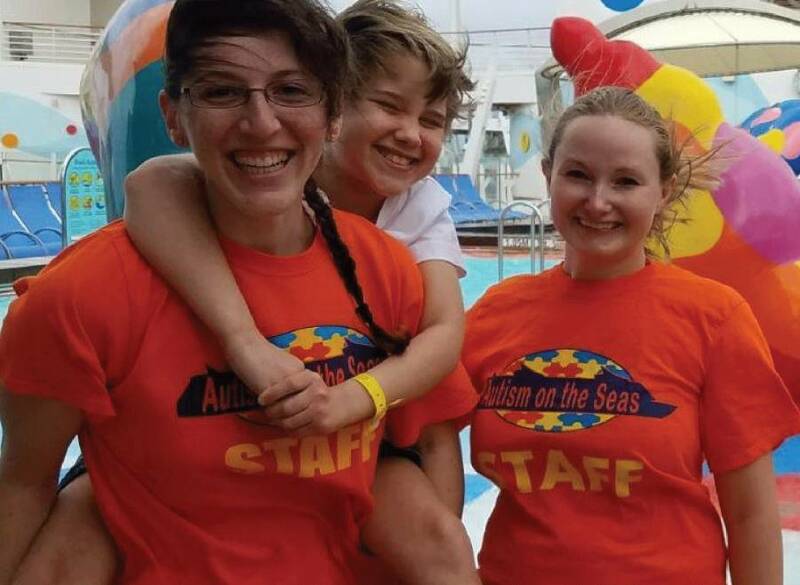 This article from Lauren Schultheiss a Forsyth County Georgia travel agent certified for autism cruises.